A double dose of PVRIS? YES PLEASE. 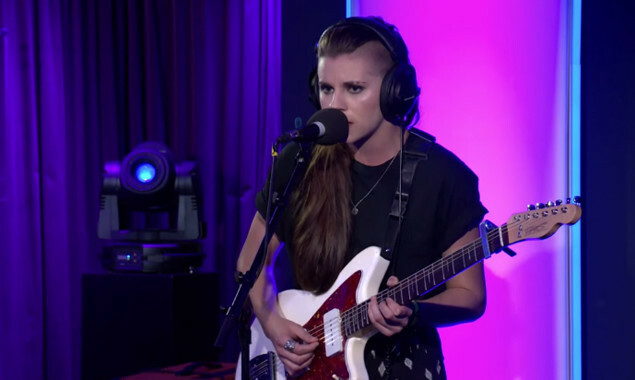 PVRIS did all sorts of stuff at Radio 1 Rocks last week. There was a live show and stripped-back Live Lounge session, and you can see videos from both below. ...but let's not forget about this wonderful cover of Tove Lo's 'Talking Body' in the Live Lounge.